Silent feature : We have good colleges with 1000 tuition fees starting from Rs.35000 annually (B.tech)******************* Hyderabad- 1.Gurunank college of engg 2.Chaitainya bharti group of institutions 3.St. 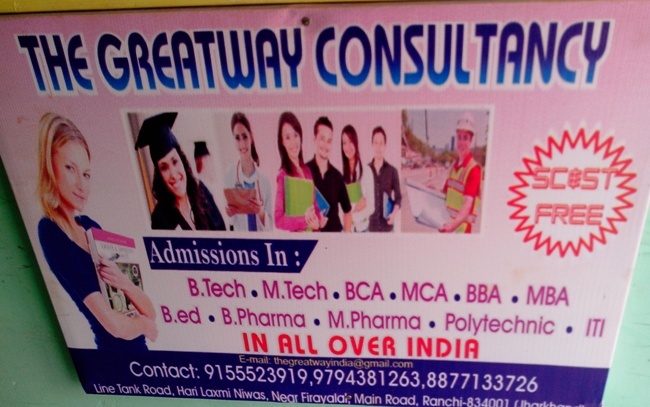 mary`s group of institutions 4. Dhurva College of engg & technology 5.Brilliant group of institution 6.Vivekananda group of institutions 7.Global group of institution 8.Narayana College of engg & technology.